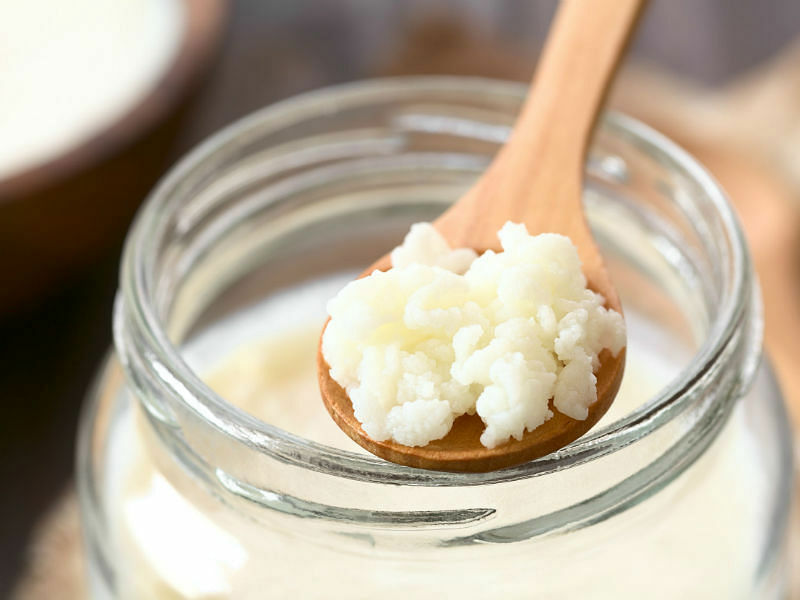 Fermenting food increases its nutrients, and more importantly, gets you lots of probiotics – commonly known as good bacteria – which we all know are great for your gut. We found these fuss-free (and tasty) options for you to dig into. What it is: A carbonated drink made with tea and sugar, it tastes a little like cider or champagne. 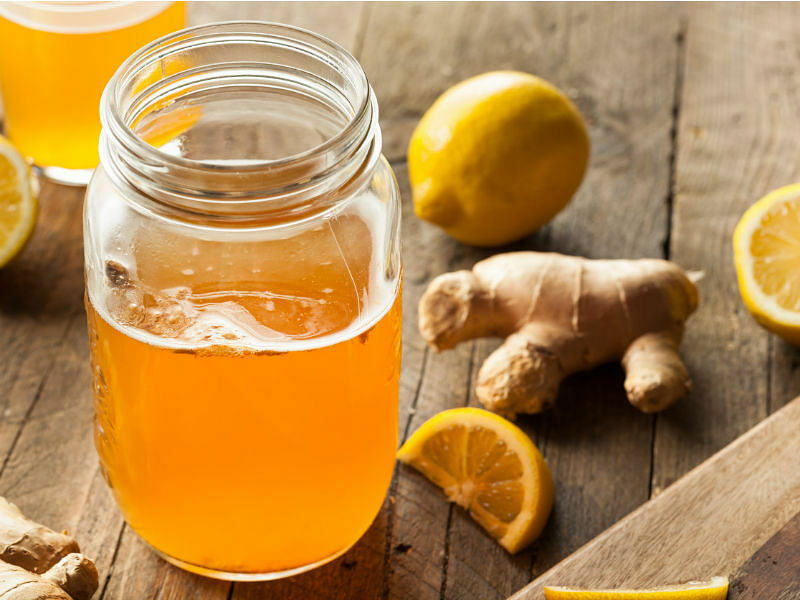 Why it’s great: Kombucha has 20 to 30 beneficial strains of bacteria and yeast, which break down sugars and release gas (that’s why the drink is fizzy). These probiotics also produce B vitamins and organic acids that destroy harmful bacteria in your gut. Drinking a cup every day is believed to help your digestive system and give you higher energy levels. What it is: Fermented milk that resembles yogurt, but is more watery. Why it’s great: With 20 to 60 probiotic strains, milk kefir has more nutrients than regular yogurt (which averages three strains). It also has calcium, which builds bone density and is said to relieve symptoms of allergies and eczema. As 99 per cent of the lactose is broken down during fermentation, it’s practically dairy-free. Drink one bottle in the morning on an empty stomach to get the probiotics working in your body before consuming other meals. 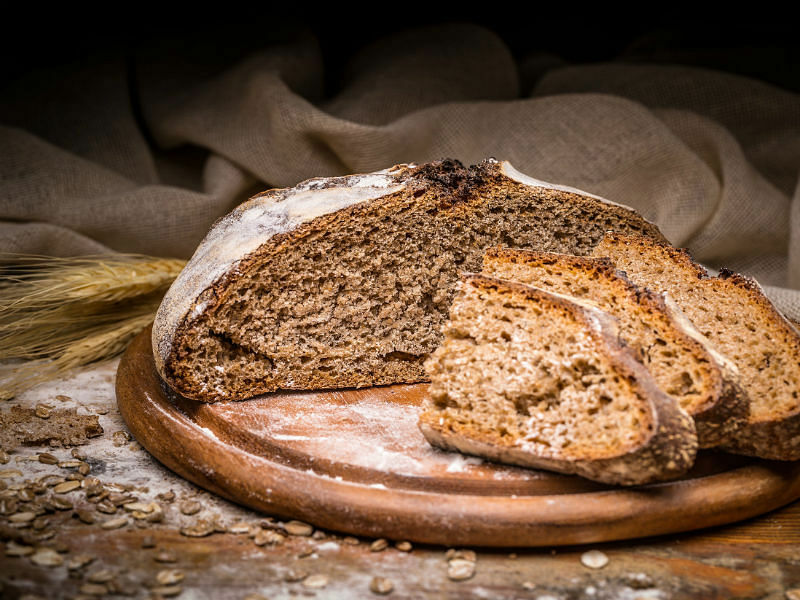 What it is: Bread made from fermented dough, which gives it a distinctive, tangy flavour. Why it’s great: Sourdough is leavened with wild yeast and bacteria that occur naturally in bread flour. The bacteria break down the compounds in wheat flour to make it safe for people with gluten sensitivity. It’s also rich in minerals like iron, calcium, magnesium and zinc as well as antioxidants. 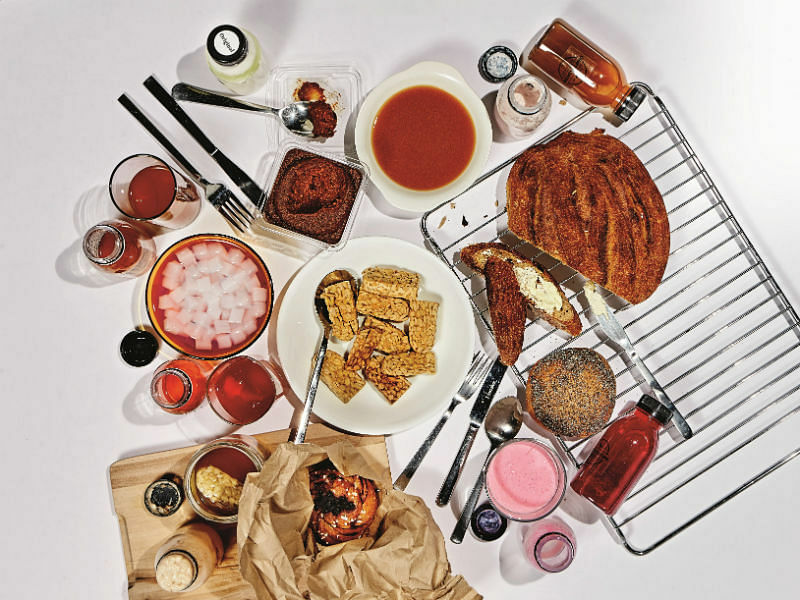 Forget your no-carb diet and have a slice or two at breakfast. 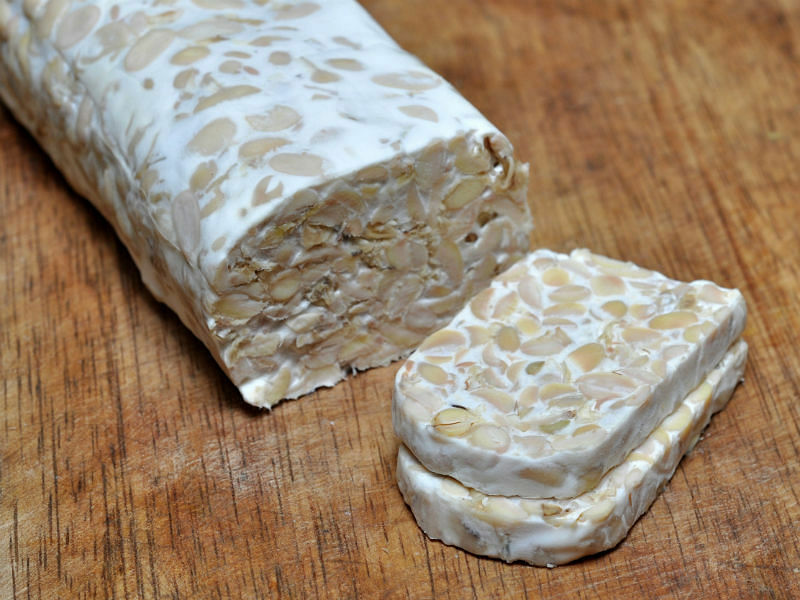 What it is: A chewy block of fermented whole soya beans with a nutty flavour, often used as a meat substitute. Why it’s great: Soya is high in protein, fibre, B vitamins and essential fatty acids. It may also help to reduce cholesterol levels and increase bone health. Even better, the probiotics in fermented soya could help your body better absorb nutrients. Buy tempeh that’s made with organic soya. A palm-sized serving – baked or grilled – is optimal. What it is: An umami paste made from fermented soya beans and a combination of wheat grains, rice or barley. Why it’s great: This versatile condiment is full of proteins and minerals like copper, manganese and zinc. The probiotics in miso produce vitamin K (which regulates blood clotting and aids bone health) and B12 (which keeps your nerve cells healthy). 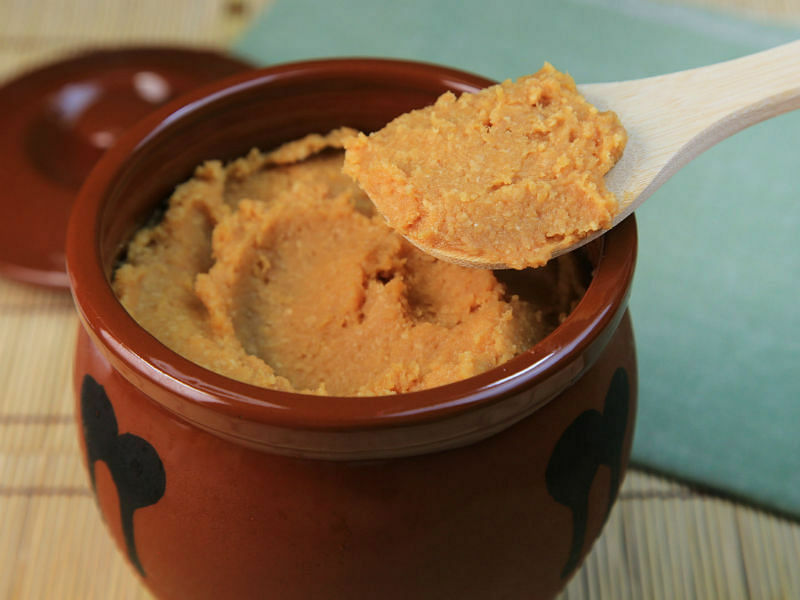 Stop at two teaspoons of miso paste a day, because it’s high in sodium. 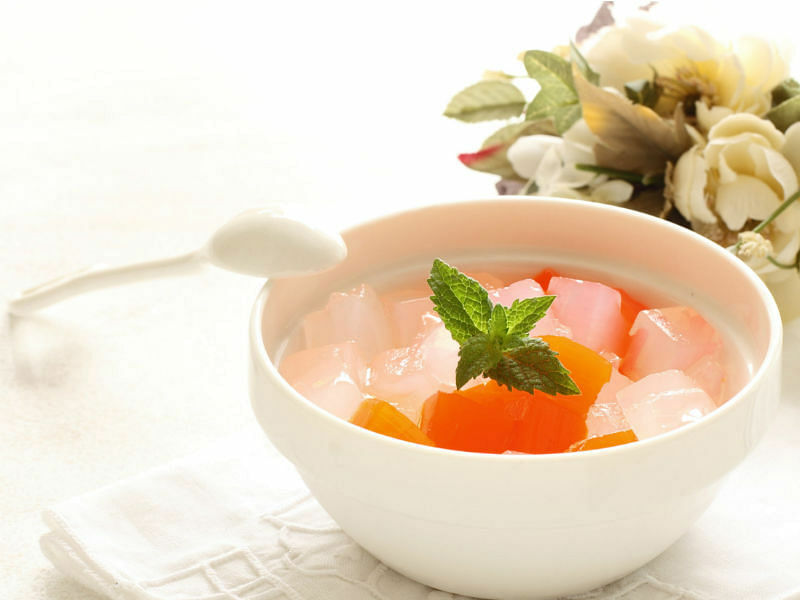 What it is: Fermented coconut water gel cubes. Why it’s great: This traditional Filipino dessert has two strains of probiotics, and is full of dietary fibre – which clears your gut and keeps you full, and is thought to reduce the risk of colon and rectal cancer. Go for a guilt-free quarter cup of the low-calorie sweet treat. 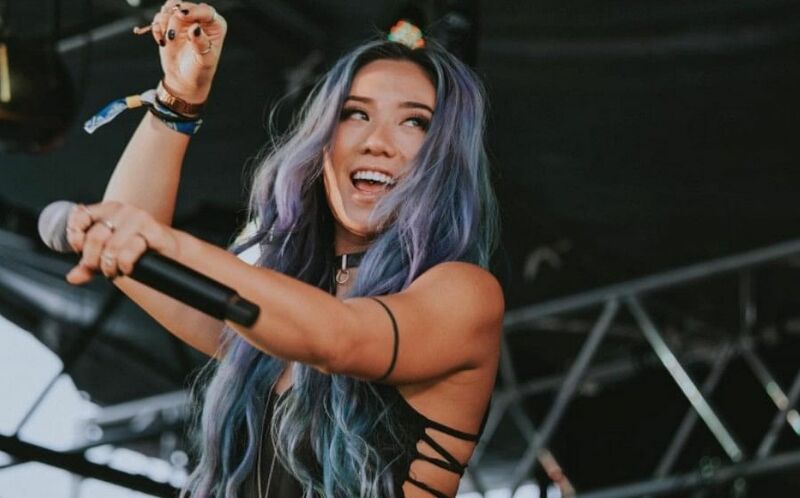 This article was first published in the March 2018 issue of Her World magazine. 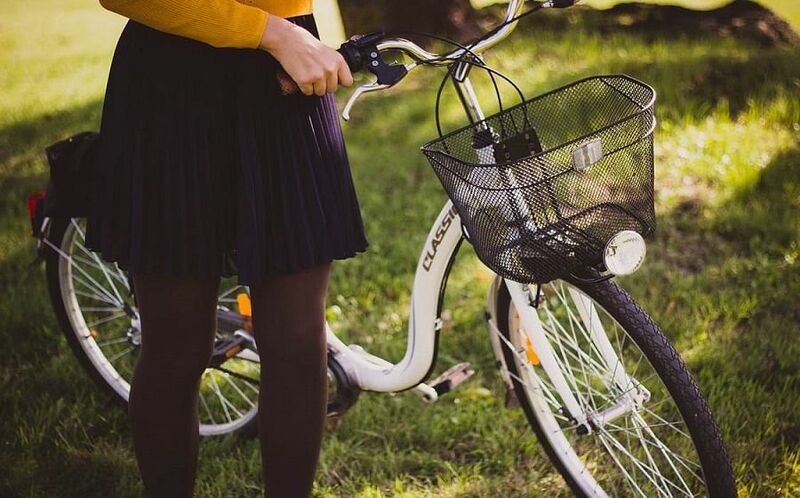 Does cycling affect women's gynecological health?